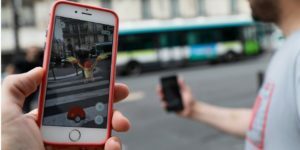 Augmented Reality is making waves in the Philippines, first creating a huge mainstream splash in the form of a mobile application named ‘PokemonGo’ back in 2016. This amassed massive interest on the platform, catching millions of Filipinos glued on their smartphones. Another interesting use of this technology is through social media filters, popularly used in applications like Facebook AR and Snapchat world effects– users can take a selfie of themselves with generated effects that enhance their social experience on their own or with friends. 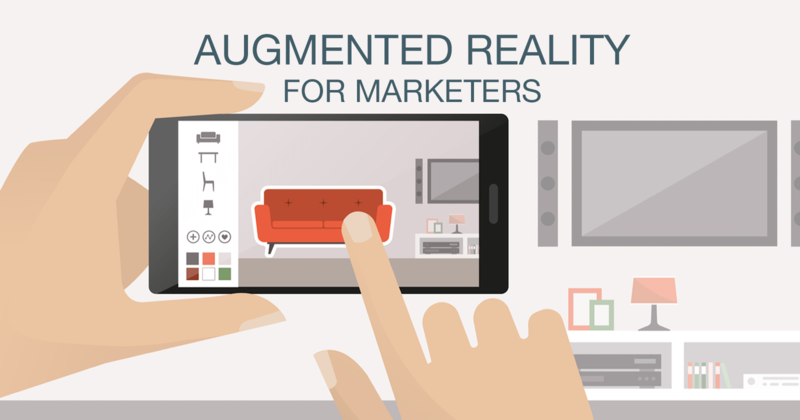 Augmented Reality is an interactive experience that intensifies a viewer’s perception of reality by making use of their real-world environments that are then augmented with computer-generated effects. International brands such as IKEA have been tapping the technology to streamline the buyers journey from viewing to purchasing the furniture through AR e-commerce. Customers can easily get a glimpse on how perfectly a furniture of choice can fit in their home space. Local brands jumped at the opportunity to showcase their creative output through the digital platform in tandem with their advertising campaigns. This technology enables effective consumer engagement as users can now join campaigns through the digital sphere, a new touchpoint that is ripe for picking. Firestarters Production, the creators of the campaign Eyes Mo Care Mo, has incorporated this technology to promote proper education on eye care, and eye health. The campaign utilizes the power of Facebook AR by creating a filter that encapsulates the brand’s core claims of relieving the 5 signs of eye irritation with Eye Mo, an eye drop brand in Malaysia, Singapore and the Philippines. “We incorporated the use of AR in the REDvolution campaign to engage the young audiences in our campus tour. This is a fun and amazing strategy to communicate the brand message to its new target market–the young ones or the digital-natives. We made sure that the use of AR is well-integrated in the campaign to revolutionize eye care,” said Real Florido, Chief Creative Office of Firestarters. In future events and brand activations, Firestarters will look to enhance engagement for brands with their consumers for richer experience. Brands should leverage the power of AR to create new experiences for consumers, especially for the growing population of digital natives and digital immigrants.